VitaMedica’s Clear Skin Formula has been recommended for 10 years by medical skin care professionals for their patients with mild to moderate non-cystic acne, aged 12 years or older. Formulated in daily packets, Clear Skin Formula makes it easy and convenient to stick with a supplement routine and is the perfect solution for active, busy lifestyles. Taking Clear Skin Formula is a great first step in dealing with problem skin. To learn more about the dietary and lifestyle steps you can take to get naturally, healthy-looking skin, check out our Acne Vitamins page. Other Ingredients: Gelatin, magnesium stearate, microcrystalline cellulose, and silicon dioxide. 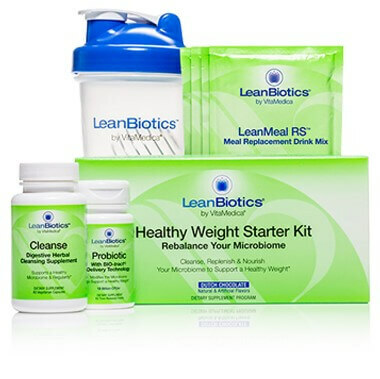 Directions: As a dietary supplement, take one packet daily with food. Each individual is unique and nutritional requirements may vary. WARNINGS: KEEP OUT OF REACH OF CHILDREN. If you are diabetic, pregnant or breast-feeding, seek advice of your physician before using this product. CLEAR SKIN FORMULA contains Vitamin A. 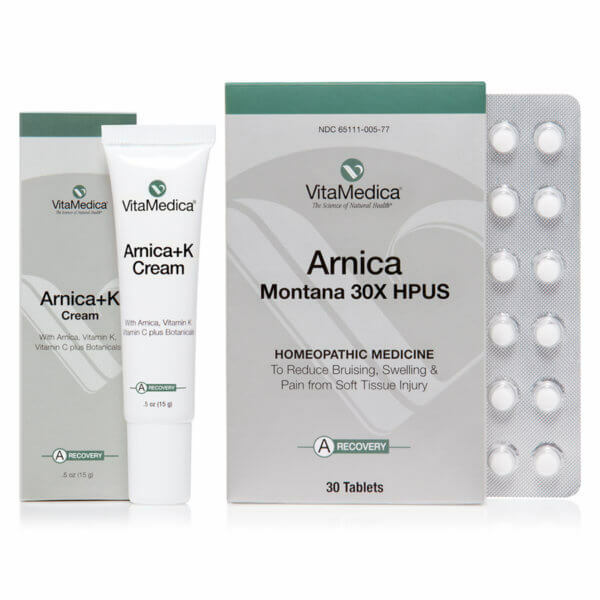 If you are presently taking any vitamin A containing medications for the treatment of acne, please refrain from taking HEALTHY SKIN FORMULA until the end of the treatment cycle. 1. What is the primary benefit of using Clear Skin Formula? Clear Skin Formula is formulated with nutrients that promote skin health, reduce sebum production, enhance inflammatory control, and have antiseptic properties. Clear Skin Formula also provides hyaluronic acid for hydration and a range of antioxidants for protection from free-radical damage. 2. What makes VitaMedica’s Clear Skin Formula product unique? Clear Skin Formula is designed to address each factor contributing to the formation of acne. Although an inflammatory skin condition such as acne can strike at any age, its onset is most often related to a change in hormones, which explains why certain populations including teens and pregnant women are particularly prone to acne breakouts. Excess androgen production can cause the sebaceous glands to excrete more sebum, which in turn clogs the follicle and allows a bacterium called P. acnes to overpopulate. The result is inflammation and acne blemishes in the form of whiteheads or blackheads, depending on whether the pore is closed or open. Clear Skin Formula contains zinc to help regulate testosterone – the primary hormone involved in sebum production. Vitamin A (carotenoid and palmitate form) promotes normal epithelization of the skin cells and reduces sebum production. MSM (Methylsulfonylmethane) acts as a natural anti-microbial. Selenium and bromelain are included naturally reduce the inflammation. Hyaluronic acid provides hydration and structural integrity to the dermis. Finally, Clear Skin Formula includes several herbs which help to detoxify and cleanse the blood and skin. 3. Who should use Clear Skin Formula? Clear Skin Formula is indicated for patients with combination mild to moderate acne and dry skin. The product is suitable for patients 12 years or older. 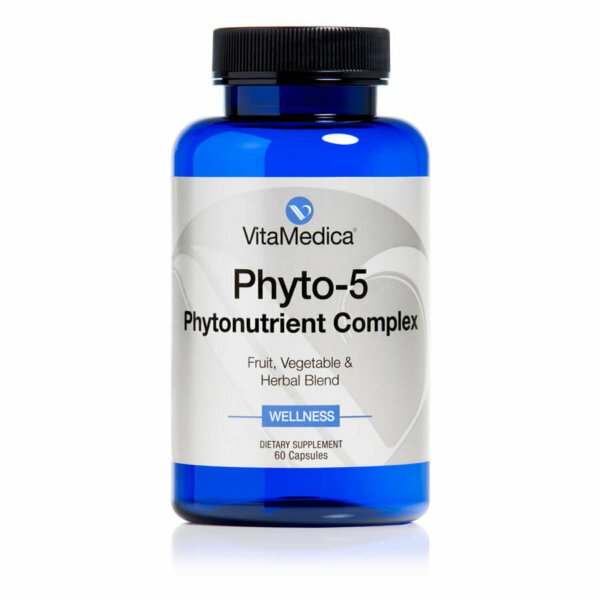 This nutraceutical is ideal for individuals who do not eat a well-balanced diet on a consistent basis, and who are looking to reduce the appearance of fine lines and wrinkles resulting from dry, aging skin. 4. Who should not use Clear Skin Formula? Nutritional supplements have an excellent safety track record. However, certain individuals should seek the advice of their doctor before beginning any nutritional supplement program, particularly diabetics, pregnant or lactating women. Clear Skin Formula contains vitamin A. If you are presently taking a vitamin A containing medication for the treatment of acne, refrain from taking Clear Skin Formula until 6 months after the end of the treatment cycle. Please refer to the Directions section for more information on precautions and contraindications. 5. How do prescription and over the counter (OTC) medications for acne differ from nutritional supplements? 6. Can diet affect acne and other skin problems? Yes. Although hotly debated within the medical community in the past, a growing consensus based on increasing research-based evidence agrees that in addition to genetics, hormones, exercise, and stress, diet can be a major factor in many skin conditions including acne. The skin is often referred to as the “third kidney” for its role in removing toxins from the body, and studies have shown that some acneic patients have intestinal toxemia (toxins build up in the intestine due to poor nutrition) that may be contributing to their condition. 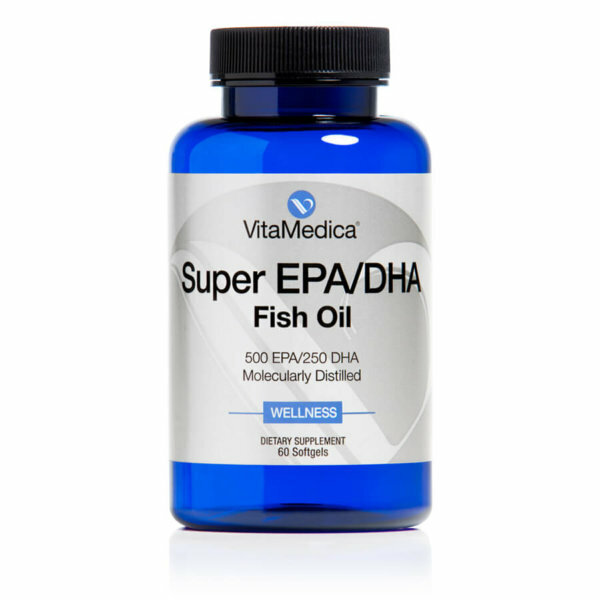 Other studies have found that patients with psoriasis and eczema improved their condition with alpha-linolenic (Omega-3) essential fatty acid supplementation. It simply makes sense that the quality of nutrients consumed will affect the quality of an individual’s skin. 7. What supplements comprise the Clear Skin Formula packets? Each Clear Skin Formula packet includes two capsules of VitaMedica’s Healthy Skin Formula and one softgel capsule of hyaluronic acid. 8. Clear Skin Formula is formulated with vitamin A. Why is vitamin A important for acne? 9. Clear Skin Formula is formulated with vitamin A from palmitate and a carotenoid source (Betatene®). Why are both forms provided? Both forms are provided to ensure safety and efficacy. As a fat-soluble nutrient, vitamin A is stored in the liver and fatty tissue of the body. This creates a concern if too much of this vitamin is taken over time (e.g. upwards of 10,000 IUs of palmitate daily for over 3 months). Clear Skin Formula is formulated with a modest dose of vitamin A (12,500 IUs total), provided in both the palmitate (7,500 IUs) and carotenoid (5,000 IUs) form. While palmitate is directly utilized as vitamin A, carotenoids must convert into vitamin A to be used by the body. The conversion process for the few carotenoids that have pro-vitamin A activity is not very efficient. For example, six to twelve times more beta-carotene is required to convert into one retinol unit of vitamin A activity. That is why toxicity is not an issue with a carotenoid source. By providing both preformed vitamin A (palmitate) and a natural, mixed blend of carotenoids (Betatene®), Clear Skin Formula delivers an efficacious, yet safe dose of vitamin A to support healthy skin function. 10. Clear Skin Formula is formulated with zinc. Why is zinc important for acne? 11. Clear Skin Formula is formulated with selenium. Why is selenium important for acne? 12. Clear Skin Formula is formulated with chromium. Why is chromium important for acne? 13. I noticed in the Supplement Facts panel the word ͞chelate͟ after each mineral. What does chelate mean? 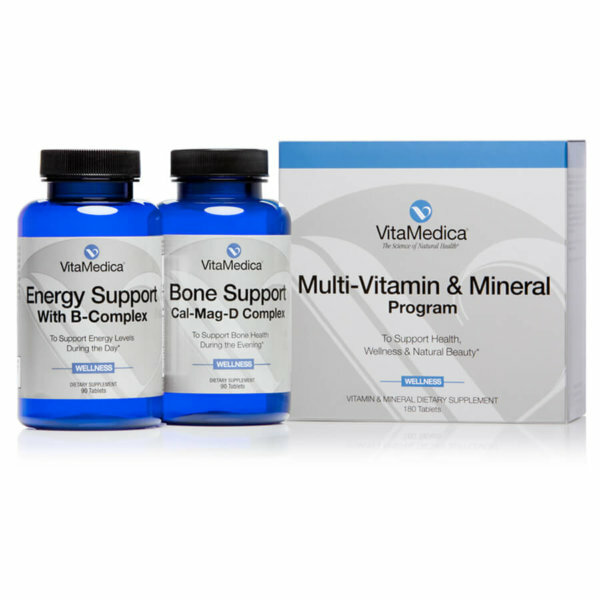 In general, our bodies absorb vitamins without much difficulty, but minerals are not absorbed as well. Chelation is a process that combines a mineral with an amino acid. This process of chelation enhances the absorption of minerals by ͞fooling͟ the body into thinking it is absorbing the amino acid attached to the mineral. The mineral is pulled into the body along with the amino acid, ensuring its absorption. Chelated minerals are more expensive because of the extra step required to attach the amino acid to the mineral. However, this expense is worth it due to the improved absorption. 14. Clear Skin Formula is formulated with bromelain. Why is bromelain important for acne? Bromelain is a proteolytic enzyme (digests protein) that is extracted from the stem of the pineapple. When taken in a therapeutic dose, bromelain is helpful in reducing inflammation which often accompanies an acne flare-up. 15. Clear Skin Formula is formulated with MSM. Why is MSM important for acne? MSM or methylsulfonylmethane is a natural form of organic sulfur that is necessary for collagen synthesis and is critical in building the sulfur amino acids methionine and cysteine. MSM is a natural antiseptic that works as an antimicrobial. MSM enhances tissue pliability and encourages the repair of damaged skin. By keeping skin cells soft, MSM allows the skin to detoxify. The combination of MSM and vitamin C works faster to heal wounds. 16. Clear Skin Formula is formulated with several herbs. Why are these herbs included and what is their importance for acne? 17. Clear Skin Formula is formulated with hyaluronic acid (HA). What role does HA play in dermal health? Hyaluronic acid (HA) provides hydration and structural integrity to the dermis. As a humectant, the nature of HA’s molecular structure makes it ideal for attracting and holding water. Nearly 50% of the body’s HA is found in the dermis, in the spaces between cells (extracellular matrix). HA, along with dermatan sulfate, serves to maintain the water balance in the dermis and adds support for other dermal elements like collagen and elastin. 18. If a person has both acne and mature skin, should they take both Clear Skin Formula and Anti-Aging Formula? It is not recommended that patients take both supplements at the same time. The combination would duplicate a certain number of nutrients (vitamin A, zinc, chromium). To avoid duplication and ensure a safe level of vitamin A, Clear Skin Formula is indicated for patients looking to specifically address acne and dry skin, whereas the Anti-Aging Formula is indicated for general wellness and healthy hair, skin, and nails. 19. Will my skin get worse before it begins to get better and how long will it take before my skin starts to clear up? Acne, like other conditions of the skin (e.g., psoriasis, eczema, rosacea) is a complicated health issue. What works well for one person may be only moderately effective for another. When starting Clear Skin Formula, it is not uncommon for some people to experience a period of adjustment. This means that it is possible to experience a “break-out” when starting the product. If skin continues to break-out after taking the supplement for several weeks, then the product should be discontinued. 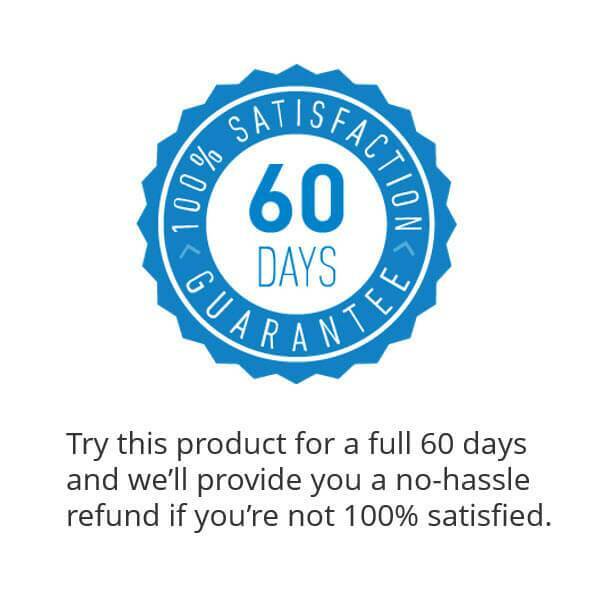 It takes a minimum of 30 days for skin cells to turnover. For this reason, it is recommended to take Clear Skin Formula for three to six months to see results. 20. Why is it important to take the Clear Skin Formula with food? It is better to take supplements with food because it helps with the absorption and assimilation of nutrients, especially the fat-soluble vitamins, and to minimize gastrointestinal upset. 21. What other VitaMedica products may be beneficial to support a clear-complexion?